The Butterfly Pavilion is open daily now through September 4th. You will see hundreds of different butterflies. They provide a guide for you to look and see what type of butterfly you are seeing. Unfortunately you are not able to touch the butterflies and they are not likely to land on you. Look around and you will find caterpillars on the ground, climbing on branches. There were lots to look at! Teach your kids about the life cycle of a butterfly. 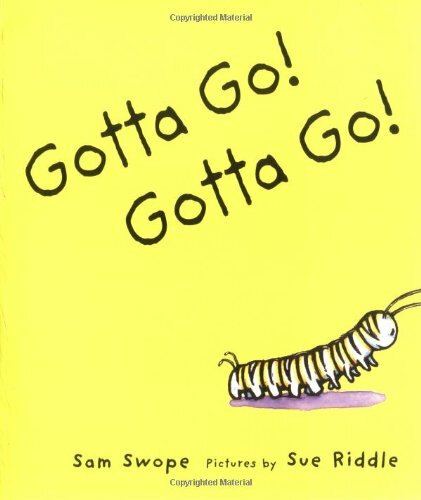 Look for eggs, caterpillars, chrysalis, and final stage being butterflies. Teach them about how the monarch butterflies migrate to the north from Mexico and how other butterflies pretend to be monarchs so that they don't get eaten. 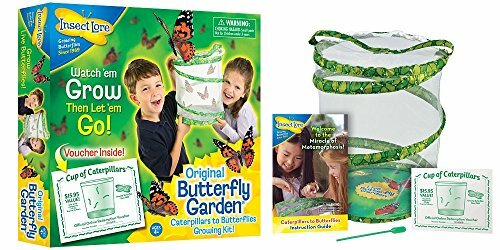 Below are affiliate links to my favorite butterfly things to buy from Amazon! Happy Shopping.